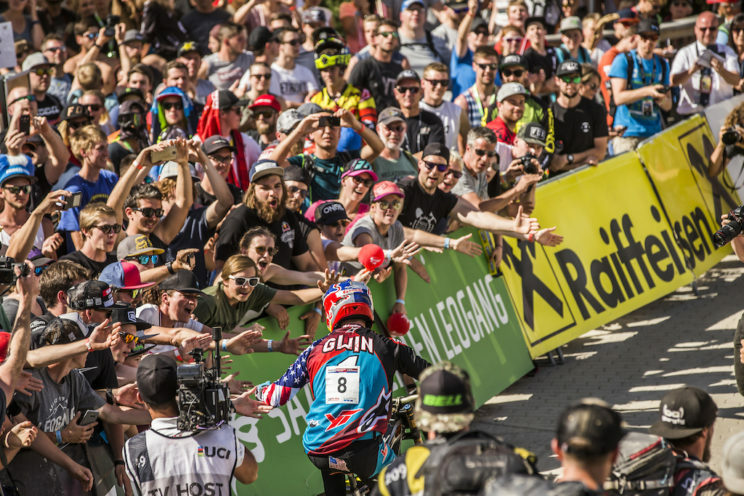 Over the years, the UCI Downhill World Cup in Saalfelden Leogang has witnessed spectacular racing and truly incredible stories. 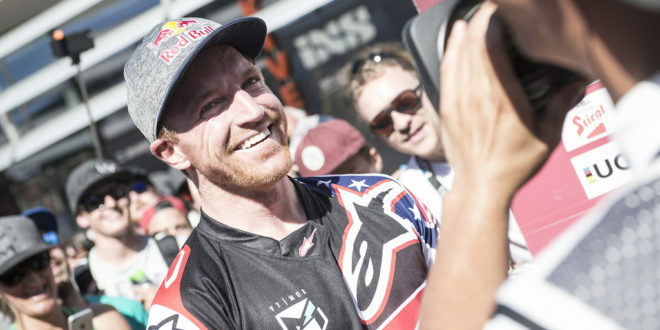 No one has however left a mark on the event as lasting as Aaron Gwin. 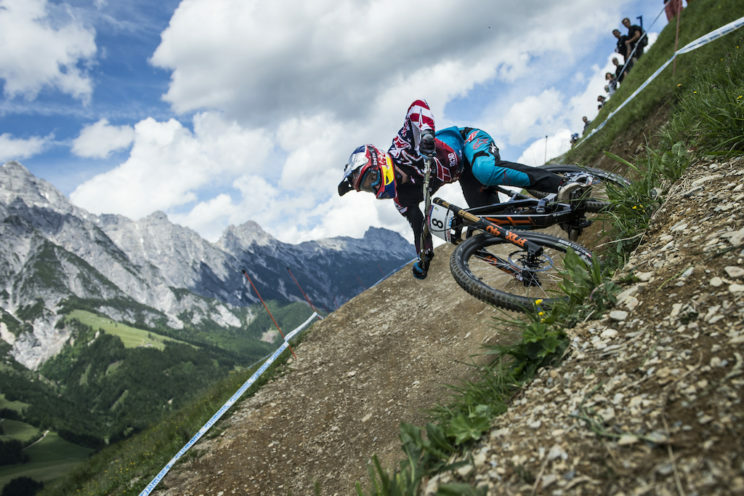 Next to four wins in eight years, including a three-in-a-row winning streak from 2015-2017, the American Downhill racer is probably best remembered in Saalfelden Leogang for his spectacular chainless winning run in 2015. 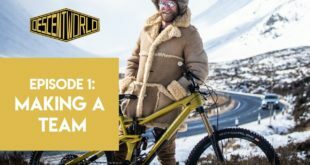 Considering his success at this iconic location, it’s no surprise that he considers the `Speedster’ his favorite race track on the World Cup circuit. 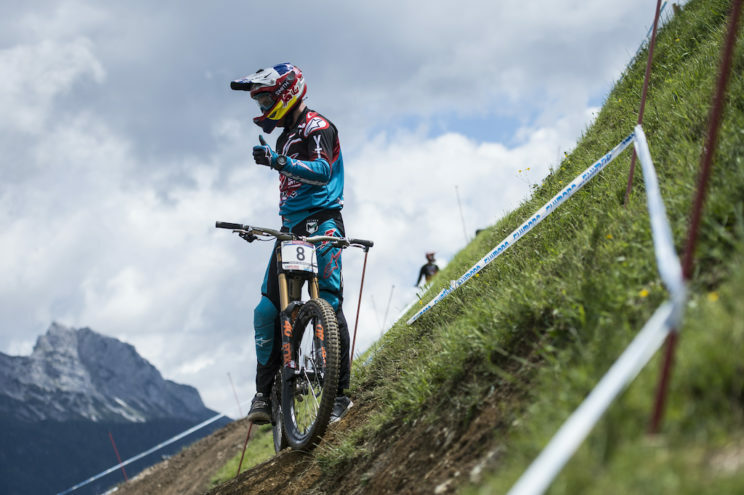 But how does the five-time World Cup Overall Champion manage to climb to the top of the podium in Leogang year after year? 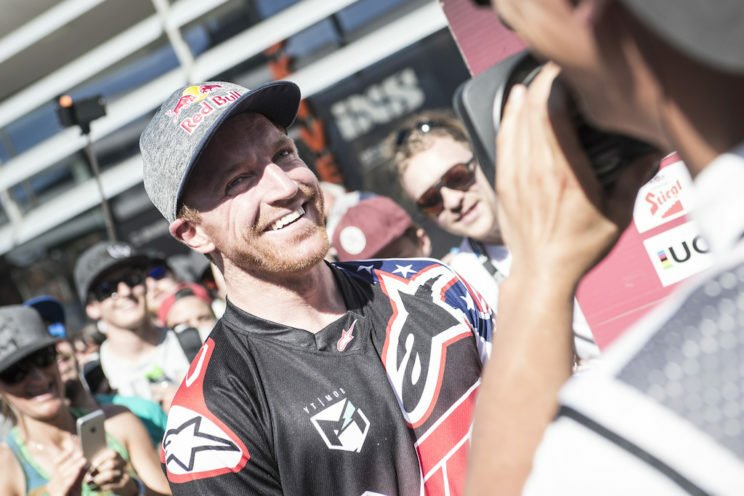 Directly after the Mercedes-Benz UCI Downhill Mountain Bike World Cup 2019 in Saalfelden Leogang, Aaron Gwin will answer that question himself. 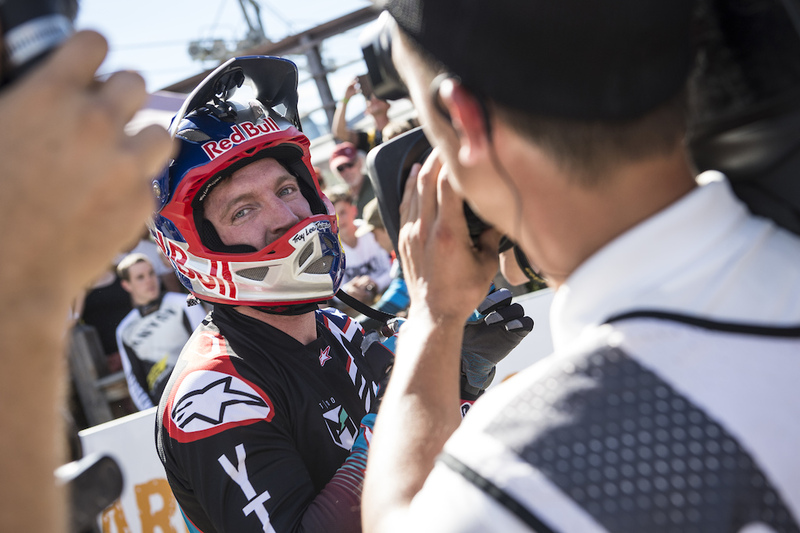 The three-day (G)winning Camp in Bikepark Leogang starts with the arrival of the participants and a Meet & Greet with Aaron Gwin on the day after the finals of the Leogang World Cup round, Monday, June 10. 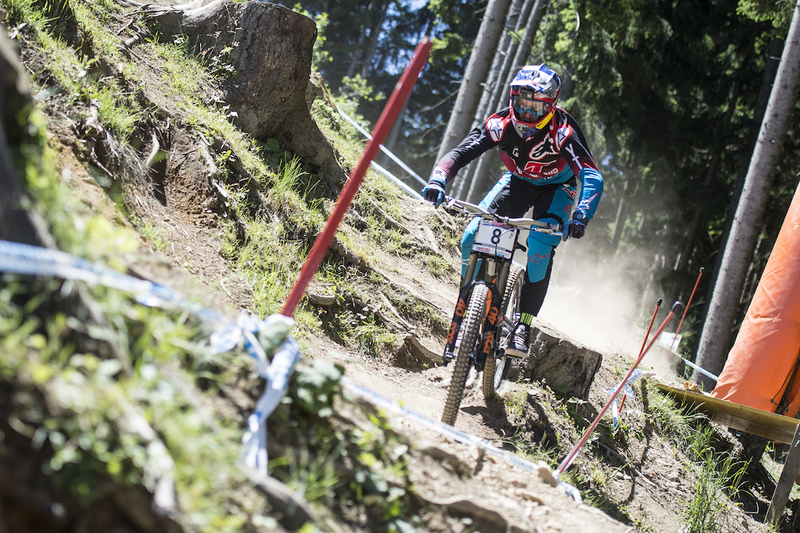 Next to individual skill- and riding technique coaching with Aaron Gwin on the trails in and around Bikepark Leogang, camp participants can look forward to in-depth insights into how the five-time World Cup Overall Champion prepares and trains for races. One of the main focuses of the camp will be the track walk, the search for the fastest lines and how to translate a planned strategy into a run. With individual feedback and video-review sessions, Aaron Gwin will help camp participants find confidence and thereby speed by utilizing proper technique and finding the right mindset. 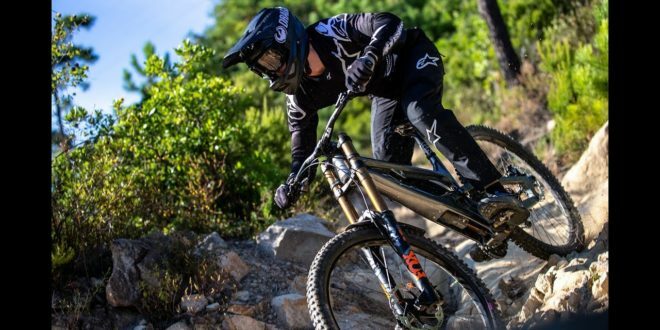 Along the way, Aaron Gwin’s mechanic, John Hall, will further support camp participants with tips on bike- and suspension set up. 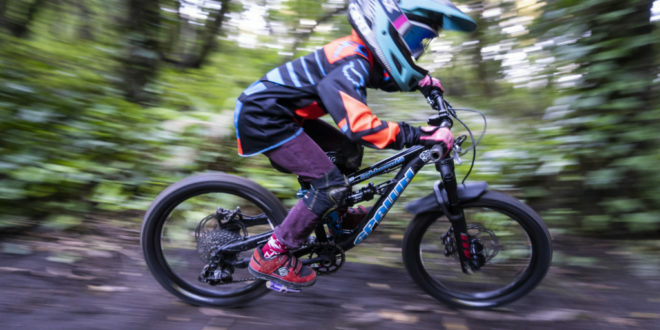 The (G)winning Downhill Camp is limited to 10 participants, the minimum age required is 16 years. 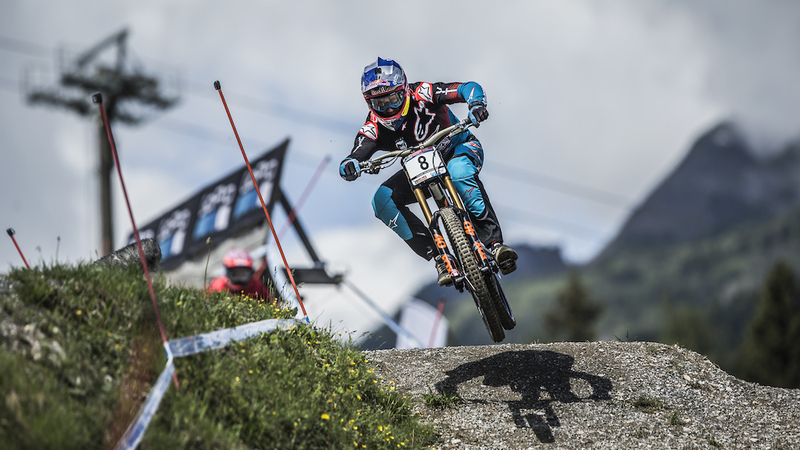 A high level of riding skills is required of all camp participants. Next to camp participation, the price of € 899 includes three days and nights in a double room at the 4-star+ Hotel Good Life Resort Riederalm with full board and bikepark tickets for three days. Single room accommodation is available for an extra charge of € 100 (total € 999). 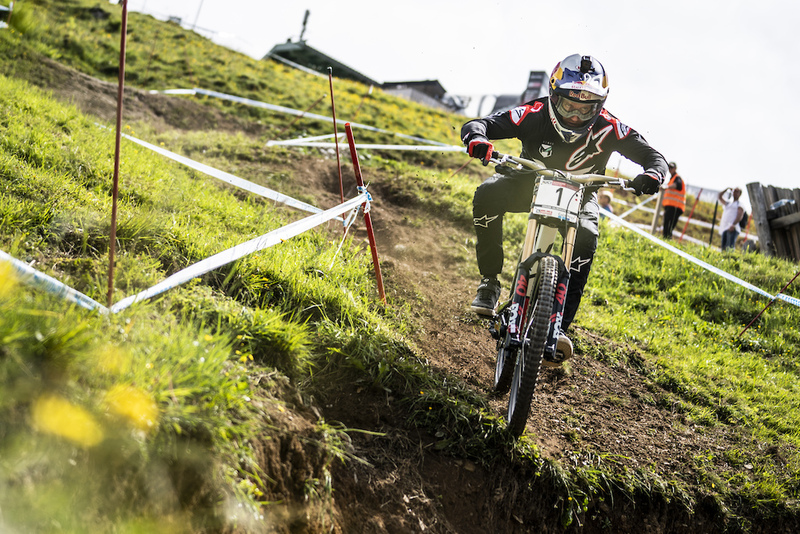 Further information and the registration for the (G)winning Downhill Camp with Aaron Gwin can be found here: www.saalfelden-leogang.com/en/news-events/events/aaron-gwin-camp. 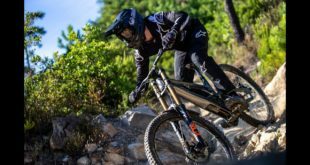 Evening Session (in Hotel): Video review and individual feedback on riding technique of participants by Aaron Gwin. 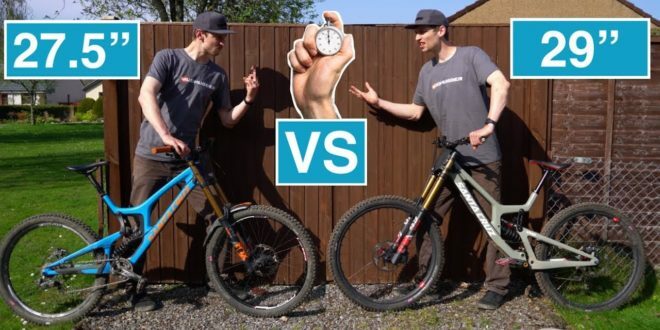 Discussing race preparation with insights into mental and physical training. Morning Session: Working on translating track walk into proper line-choice. 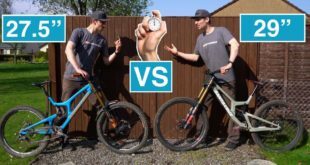 Individual feedback on riding technique and line choice. 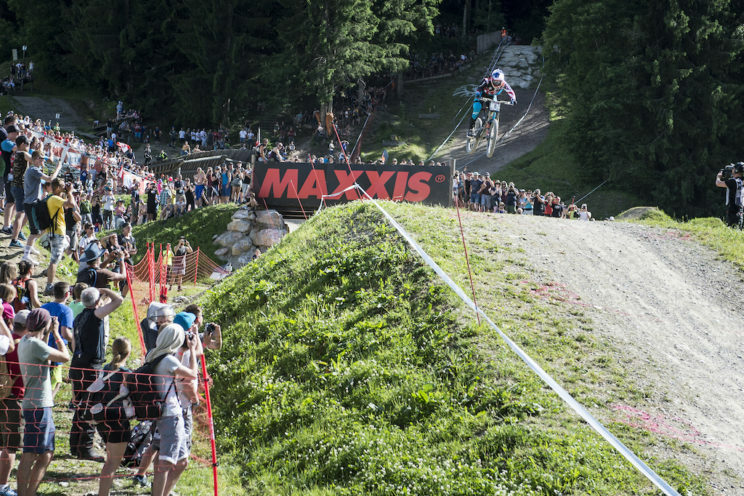 Afternoon Session: How to properly work yourself up to challenging features (big jumps, drops, transfers etc.) followed by a good old rip around the bike park. Relaxed BBQ with the group to close out the camp. During the course of their stay at the Good Life Resort Riederalm, camp participants can furthermore look forward to included services such as full board including a gourmet breakfast with regional delicacies, an Alpine buffet in the afternoon and a five-course gourmet dinner, a 2000 m² spa area including two pools (indoor and outdoor), six different saunas, thermal pool, a relaxing garden with Kneipp facilities and much more. Further highlights include the Saalfelden Leogang Card, underground parking, secure bike storage, laundry service (charged extra), perfect location with an exit straight into Bikepark Leogang. 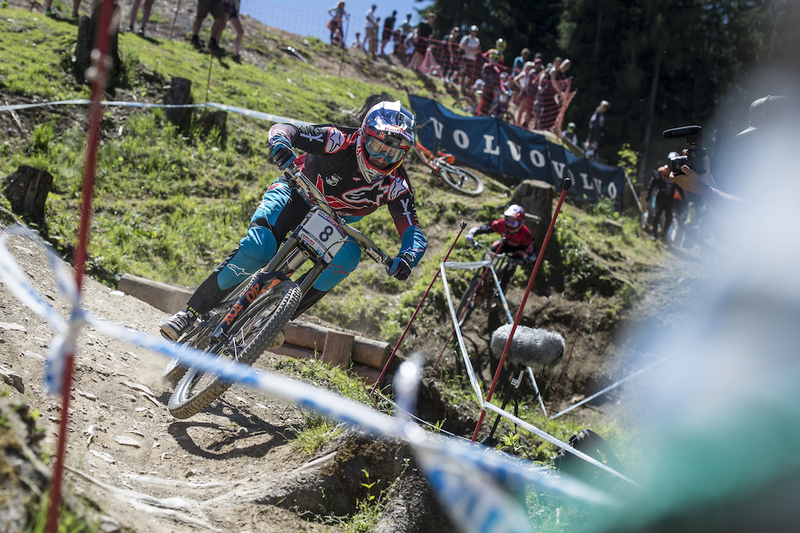 Further information about The Epic Bikepark Leogang can be found here. 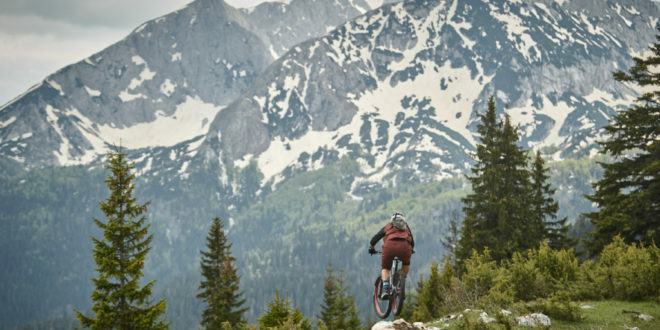 To make your biking holiday absolutely perfect, special bike hotels such as Salzburger Hof, Bio Hotel Rupertus, Hotel Bacher, Hotel Riederalm, Hotel Ritzenhof, Mama Thresl, Hotel Saliterhof, Hotel Forsthofalm and Hotel Der Löwe and competent bike shops such as Sport Mitterer or Sport 2000 Simon are at your service. Click here for more information.